Husband cracked phone screen .Found UBREAKIFIX on Google walked in had his phone fixed like new in a couple hours. They were very clear and honest in diagnosing my laptop. Got a bad screen the first fix, but they fixed it again happily. Great service, super friendly, and very reasonable pricing. Damaged your iPhone screen at the Vols game? Did your toddler drop their iPad? Laptop not booting up? 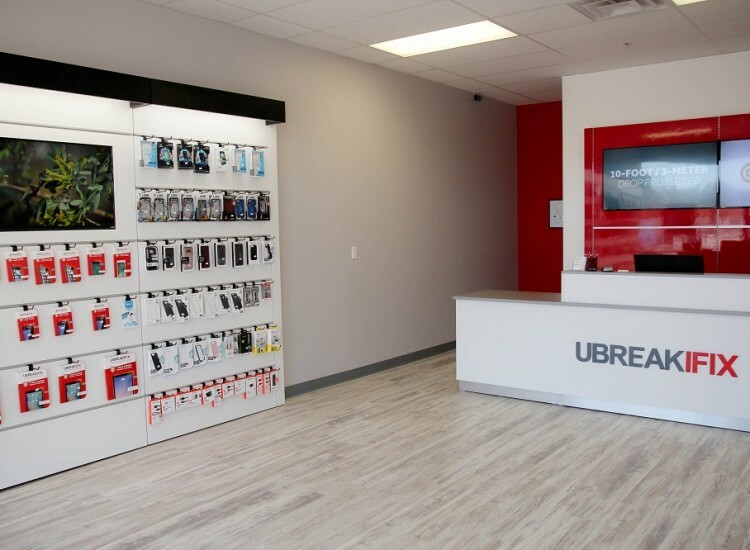 Whatever your electronic device repair needs are, uBreakiFix in Powell TN has you covered. With professional repair technicians, a 90 day warranty, and low price guarantee we are here to help get you back online. Conveniently located just North West of Downtown Knoxville on Callahan Drive. From I75 North take exit 110 onto Callahan Drive and head South West. 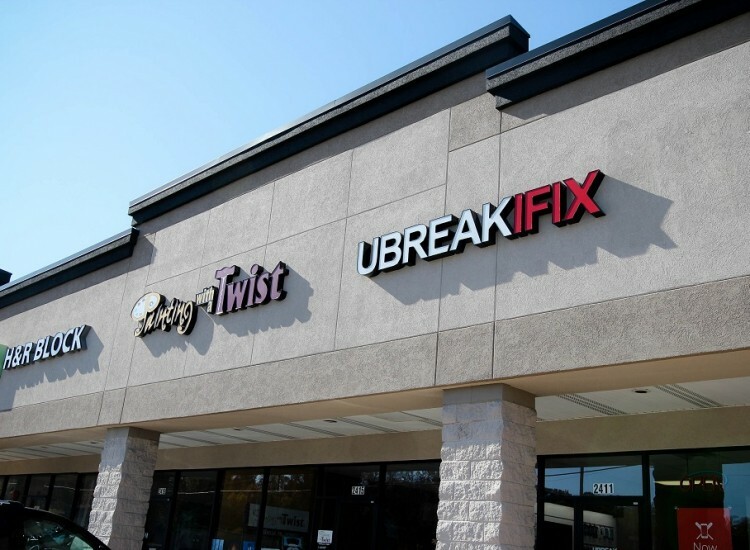 uBreakiFix is located just 1.7 miles on the right side of the road in the Crown Pointe Plaza, directly across the street from Lowes. 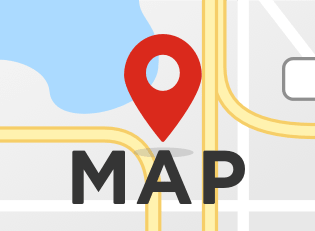 With a plethora of retail stores and restaurants in the area there is plenty to do while we repair your digital life. With most repairs done same day, and screen replacements done in under an hour, your day can continue without disconnecting long enough to miss those important updates. Do you have a Google Pixel? At uBreakiFix, the official repair provider for the Google Pixel, we can handle anything from broken screens to motherboard failures. With the lowest prices and highest quality parts for Samsung phone repairs, there is no reason to trust anyone else with your android. No matter if you have a Samsung Galaxy S4 that won’t charge or a Samsung Galaxy S8 Plus with a broken screen, we are here to help.Need a new phone case? 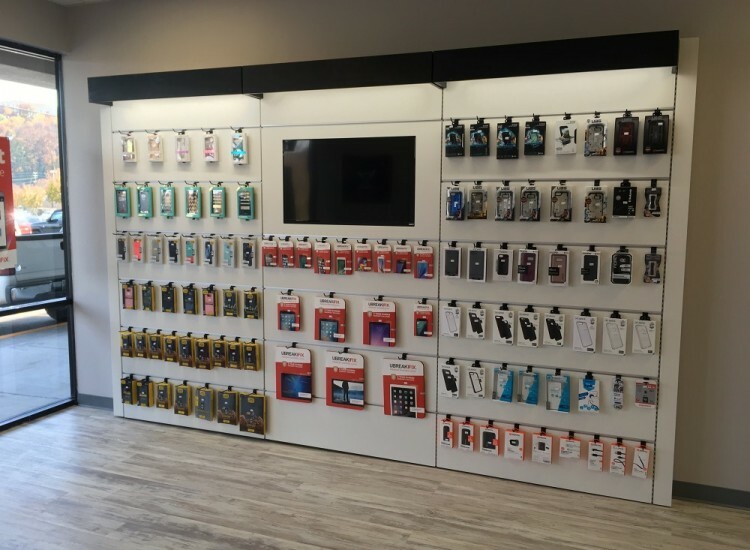 We have you covered with a great selection of Otterbox, LifeProof, Speck, Incipio, Kate Spade, and many more. Looking for some extra screen protection? Ask about our Tempered Glass protection with Screen Warranty! Whether it be a MacBook Pro, HP, ASUS, Dell, or any other laptop we can repair those too! From Hard Drive replacements to damaged LCD Displays we can fix it all. Is your operating system not loading? Do you think you have a virus? From Software to Hardware your computer is safe with uBreakiFix. It doesn’t matter if you have an XBOX ONE, XBOX 360, PS3, PS4, Wii or any other game console we can get you back in the game. Controller not syncing? Video output problems? Come see us for your free diagnosis today!We take pride in performing complex repairs on pretty much anything with a power button. Crashed your drone? Hoverboard problems? 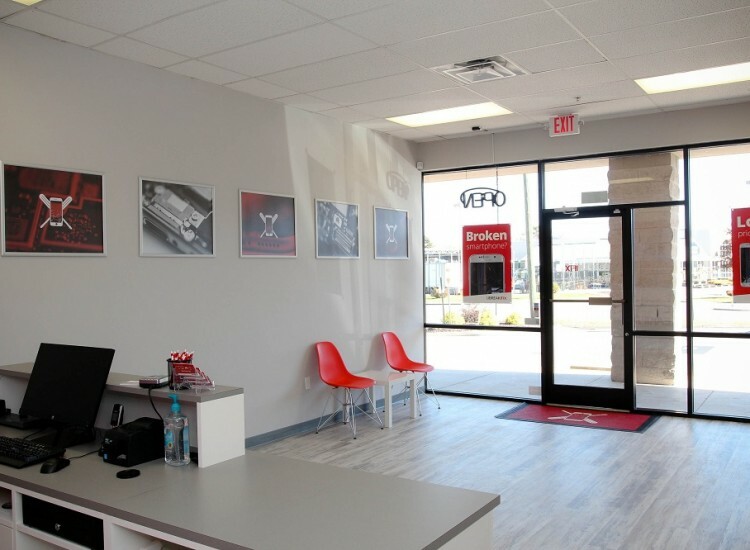 Bring it in for free diagnostics today!Start a repair online, call us to set up an appointment, or just stop by anytime. We look forward to repairing your electronic life!